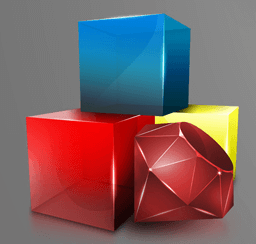 Ruby on Rails has become the leading choice of business owners when it comes to developing mobilized web application. It is flexible, well-supported and cost-effective – what else you need? So, in the programming world, RoR is not only ideal for enterprise businesses, but it is perfect for startup or local business as well. In a web scene as where you must stand out to make something out of your project, Ruby on Rails lets your web application to break free from the consistency of the solutions at a cost that won’t move from your bottom line. One of the major benefits of using the framework is that, for the most part, there are average spaces to put things (like configuration files, library files, etc.). It means that it is much easier for new developers to start a new from scratch or to work in an existing project, for the most part, be in its place. And there are much more; why we’re head over heals in love with Ruby. As a special token of our affection, we came up with the top reasons why we are absolutely fascinated with Ruby Rails. 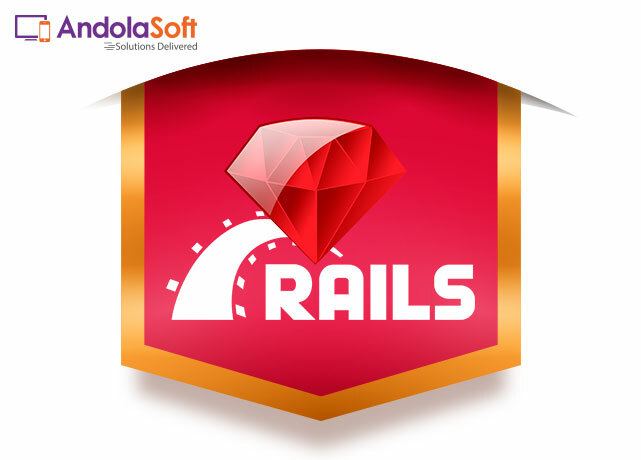 Ruby on Rails is not only concerning the technology, but it is also about the proficient workflow and capability to make truly amazing products, which makes Ruby on Rails a usually unique environment. 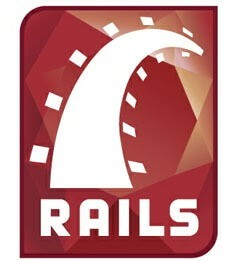 Let’s discuss more to develop your next project in Ruby on Rails!